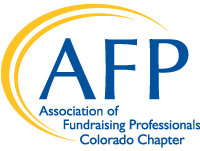 AFP Colorado offers educational luncheons several times a year. They are typically held at the Downtown Denver Library. Join JCC’s Executive Director Jonathan Lev as he shares the strategy, successes, and lessons learned during the JCC’s $30+ Million Cornerstone Capital Campaign. 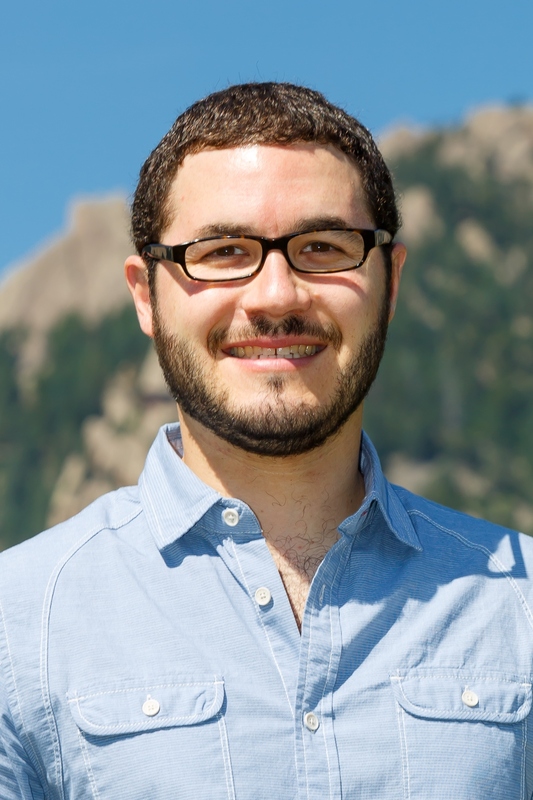 Jonathan will be joined by panelists Roberta Levin, Capital Campaign Donor; Heidi Dormody, Boulder JCC Director of Advancement; and Susan Rona, Boulder JCC Interim Senior Director of Programming; to lend insight and expertise on completing a successful capital campaign. 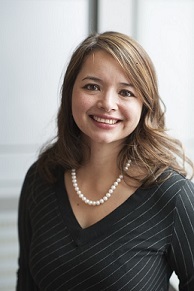 Capital campaign expert, Tami Vinson, CFRE, will moderate the panel discussion. The JCC’s successful $30+ Million Cornerstone Capital Campaign was driven by vital volunteer leadership, fulfilled its zero-debt pledge, and created a gathering place that has deeply impacted the Boulder community. "It's a gravitational force pulling people together," Lev said, "It has galvanized the community, encouraging both philanthropy and connection." 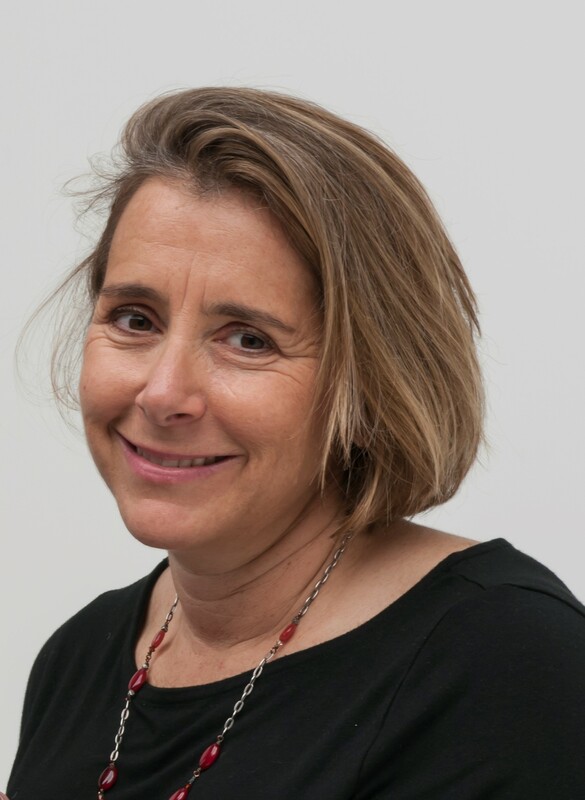 Tami Vinson, CFRE will moderate the panel. 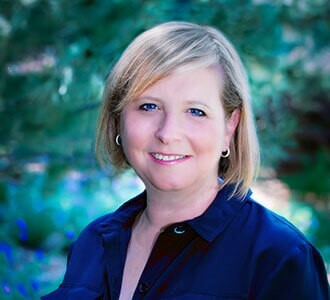 Tami is the Immediate Past President of AFP Colorado Chapter and a consultant with Dini Spheris. Do not miss hearing how this Jewish community center became a welcoming place for the entire Boulder community. Low cost parking at The Cultural Center Parking Garage on 12th Avenue just west of Broadway. For questions call the AFP Office 303-394-6388. If you cannot attend you must notify us 72 hours in advance for receive a refund. 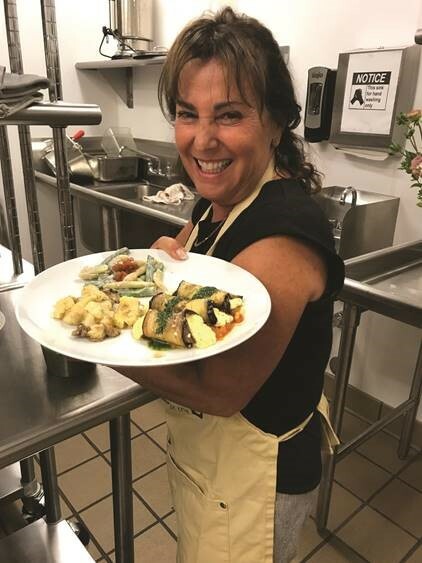 Upcoming 2019 Events - Mark Your Calendars! January 25th "Leading From Within: Building Leaders from the Inside Out"
"Self Care for Personal and Professional Success"
May 16th "Capital Campaigns: Raising the Bar for Philanthropy"
December 6th "Making Philanthropy a Family Affair with Faye, Reggie, and Quinn Washington"